Aliens are here and they have chosen the perfect landing pad, the lush green fields of a wind farm in Devon. That is, if you choose to believe these photos of a bizarre shape hovering in the sky in broad daylight. 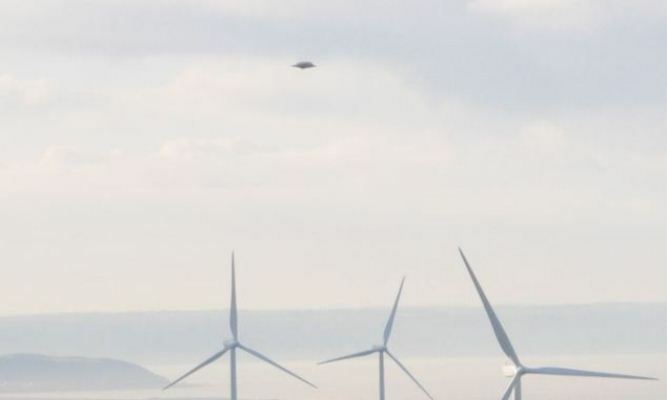 The images show what appears to be a UFO floating above turbines at Fullabrook wind farm. The mysterious object, which is grey in colour, quite large and oval-shaped, was unintentionally captured by a professional photographer. He had been taking pictures of the wind farm, which lies between Barnstaple and Ilfracombe, last Saturday. 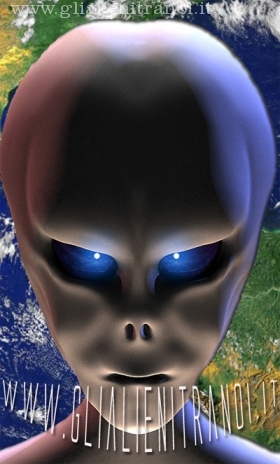 However, when he later examined his footage, he realised he had captured the unidentified shape hovering in the sky. The photographer zoomed in on the object, but was still unable to identify what it could be. Chivenor Search and Rescue told the North Devon Journal that it had not received any reports of UFO sightings in the area. It also pointed out that rescue workers had been on a training exercise on Saturday, so the mysterious object may have been one of its aircraft. 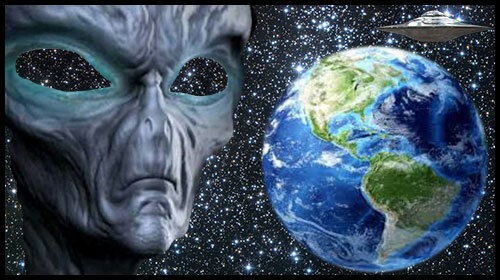 However, since the photos were published by the newspaper, people across the southwest of the country have spoken out about their own spooky aerial sightings in the past week. Matt Naughton, from Devon, said: ‘Driving to Torrington on Thursday night, I saw strange bright lights in the sky and the car had flashes of blue in it. Very creepy! Jacqueline Leighton Boyce, from West Somerset, even managed to capture what appears to be a UFO on video. “I too saw a strange very large bright thing in the sky on Saturday about dusk time,” she said.